Did you know there’s a new subscription box in town? 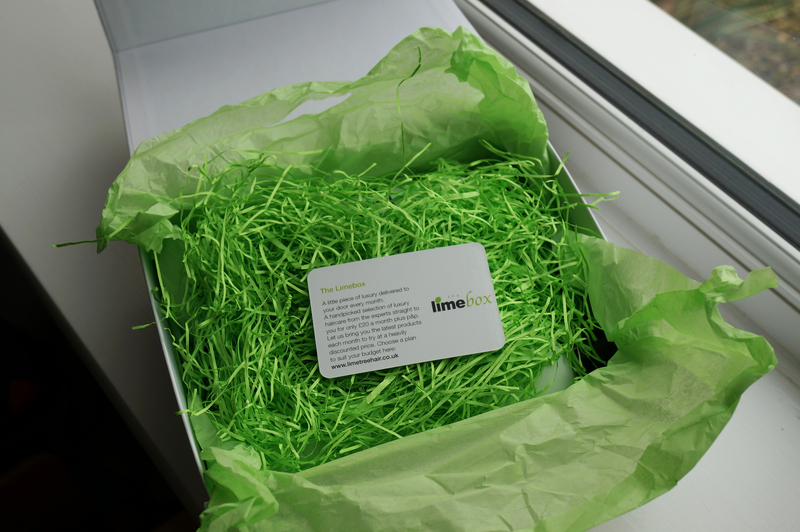 The Limetree Hair Clinic now offer a haircare monthly subscription box, and as far as I know, this is the first hair-specific box on the market! 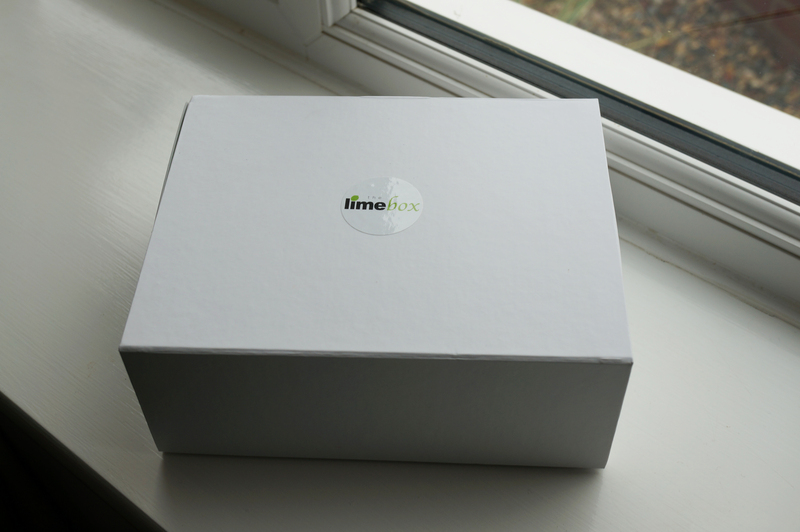 The Limetree Hair Clinic’s Limebox is available as a one off box for £20 + p&p, or you can choose a three month, six month or year subscription. The longer subs also offer savings of up to £20 for a year. My Limebox arrived and the first thing that surprised me was how heavy it was, then I remembered, these are full sized products! The outer box is made of white cardboard, and inside there was a bright green tissue paper package. On opening this there was a Limebox card, printed product information and a mass of bright green shredded paper to protect the products underneath. 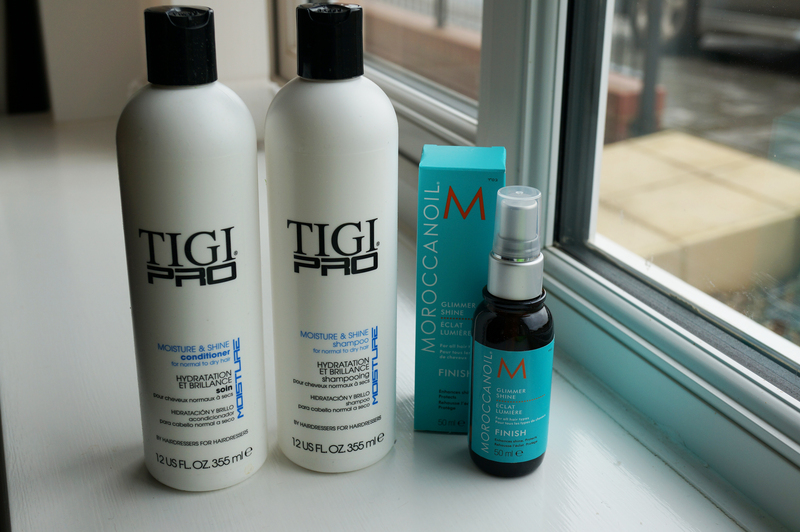 TIGI Pro Reconstructing Shampoo (£11.50) & TIGI Pro Reconstructing Conditioner (£12.50) These products are for weak and damaged hair (check and check) with the aim that they repair the hair from the inside out. So these are right up my street! They smell amazing and leave my hair soft and feeling healthy. Moroccan Oil Glimmer Shine (£9.65) ‘Glimmer Shine is a finishing spray that attracts and reflects light to give hair a gorgeous gloss. Infused with argan oil, vitamins and antioxidants, it creates an invisible veil of pure luminous shine.’ When I saw a Morocca Oil product in the box I was very happy, I already use their Treatment and love it! This spray is just as good, it leaves my hair silky and skinny and smells gorgeous too! Overall I was really happy with my box, the only improvement I can think of is that it would be great if the boxes were customisable to be specific to your hair type, other than that, Over £30 of high end, full size hair care products for £20 gets a big thumbs up from me! MAC The Simpsons Collection – Coming Soon! Previous Post NEW Urban Decay Electric Palette! Next Post Supermarket Outfit Challenge! What a lovely idea. But I agree it would be better if they were suited to different hair types. These sound great, but I agree if you could target the box to your hair that would be amazing and I would certainly consider signing up then. I would love to hear how you get on with the Tigi Pro shampoo and conditioner as this sounds like something my hair could do with at the moment.